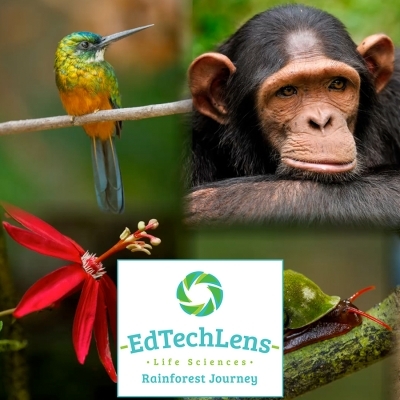 Rainforest Journey, a K-5 e-learning life sciences program, works on any device connected to the Internet. Vibrant media engages young learners, who can work independently or with your guidance. Optional audio for lessons.